Sometimes we limit ourselves by defining our own identities. I hear it all the time from friends and family, students and teachers. Math isn't my subject, or I'm not a reader, or I wish I could write poetry, but I teach math or science. We create boxes around ourselves and our subjects, and therefore invent limitations that don't really exist. I'll admit that I have definitely been guilty of this way of thinking. I taught 6th grade Language Arts for 10 years. When I taught English and reading, I might have been the go-to-person for proof reading a story, or thinking of a creative topic for a persuasive writing essay, but nobody was banging down my door to ask me how to solve an equation, or plot a coordinates on a graph. However, in the real world, math, science, social studies, writing and reading aren't solitary subjects. 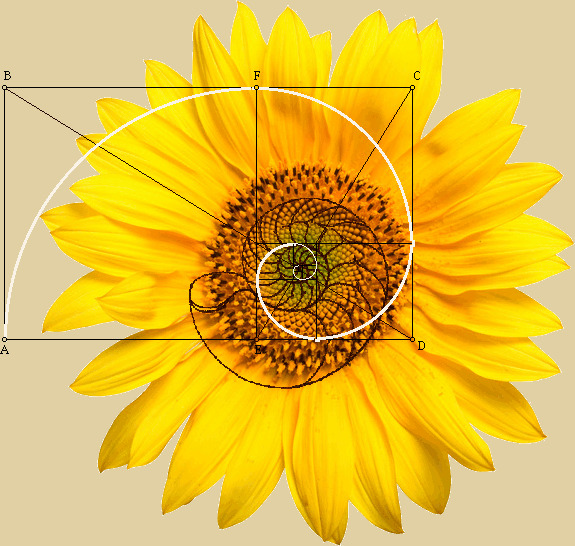 For those of us who dare to venture out of our subject areas, Fibonacci Poems are a great and easy way to incorporate writing into a math class, or pull science into English. Fibonacci Poems are simple to learn, and a fun form for students to play. 1,1,2,3,5,8,13,21...The Fibonacci Sequence appears in math, science, nature, and in 2006 a social media blog spiraled the sequence into the poetry world as a 6 line, 20 syllable poem called the Fib. 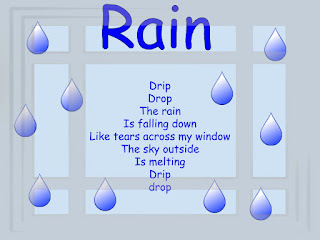 Gregory K. Pincus had no idea what he was starting when he posted a short poem on April 20, 2006. Pincus was playing around with haiku poems, and syllables, when he thought of using the Fibonacci Sequence as the syllable count in his poem. 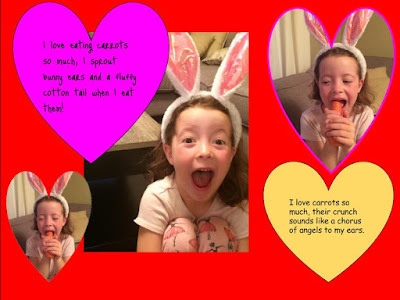 He posted his poem on his blog, and six days later had 32,000 visitors to his blog site and people around the world were creating, posting, and playing with this "new" and fun form of poetry. The Fibonacci Sequence is a series of numbers 1,1,2,3,5,8,13,21,34...the next number is found by adding the two previous numbers together. 1+1=2, 1+2=3, 2+3=5, 3+5=8 and so on. Leonardo Pisano Bollono, an Italian mathematician, nicknamed Fibonacci, is credited with spreading the idea of the sequence, although it was known about in India for hundreds of years. 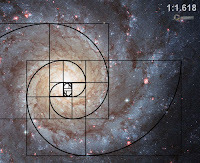 When squares are made in the width of the Fibonacci Sequence it creates a nice spiral that we see in nautilus shells, pine cones, flowers, animals, and even galaxies. Here are the links of a couple You Tube videos that my students have enjoyed about the Fibonacci Sequence. The first one explains different places the sequence is found in nature. 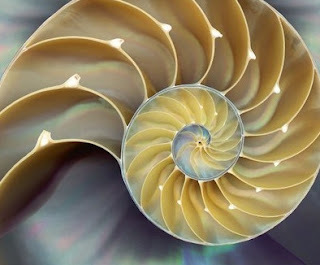 The Fibonacci Sequence in Nature. The second is called Doodling in Math, Fibonacci, and Being a Plant. 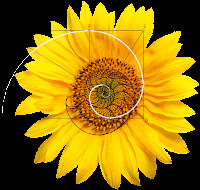 It evolves from doodling spirals in math class, to a look at the Fibonacci Sequence and how it intertwines with math and nature. It is fast-paced and interesting, and usually produces weeks of spiral doodles from my students. 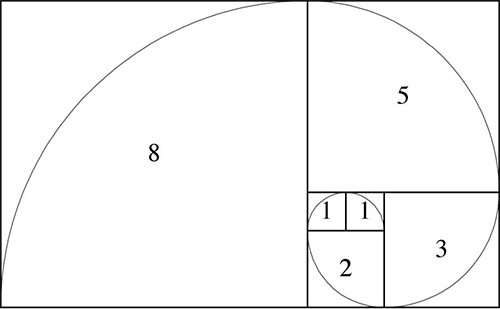 What is a Fibonacci Poem? A Fibonacci Poem is a poem that uses the Fibonacci Sequence to determine the number of words or syllables contained in each line of poetry. When I taught 8th grade I used syllable count, but I found that word count is easier for 3rd-6th grade. There are several versions of the Fibonacci Poem, but I only teach my students three forms. The first type of fib is called the Simple Fib. 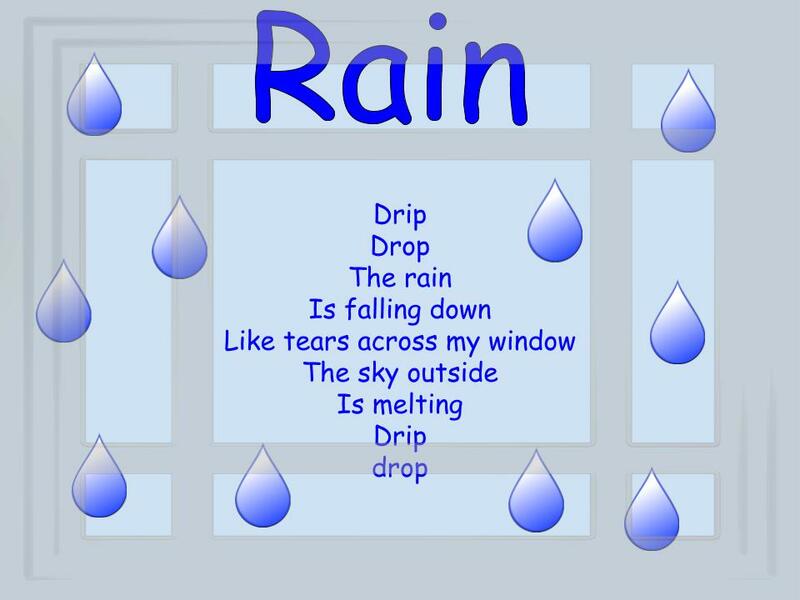 It builds from 1 word up to 8 words. It can either be shaped like steps, or a pyramid. The Diamond Fib uses the Fibonacci Sequence up to the number 5, and then reverses the numbers back down to one: 1,1,2,3,5,3,2,1,1. 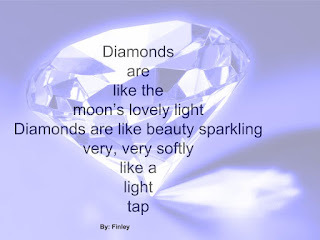 The result is a poem that is shaped like a diamond. 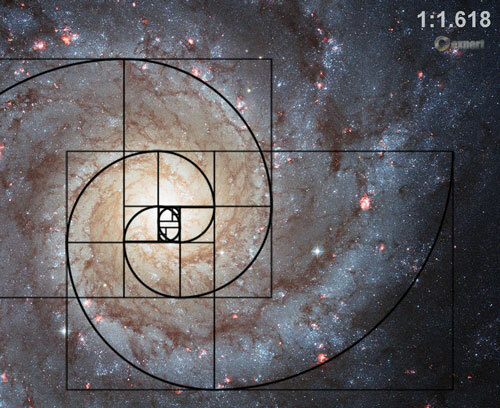 For some students, the Fibonacci Sequence just clicks as their form of poetry. I normally ask the students to try out at least two forms of the Fib, but I often have a few students who come back the next day with pages and pages of Fib Poems. They love playing with the pattern and the number sequence. They create new patterns and shapes with their words. The Fib is a playful and simple way for all of us to incorporate math, science, and writing together.